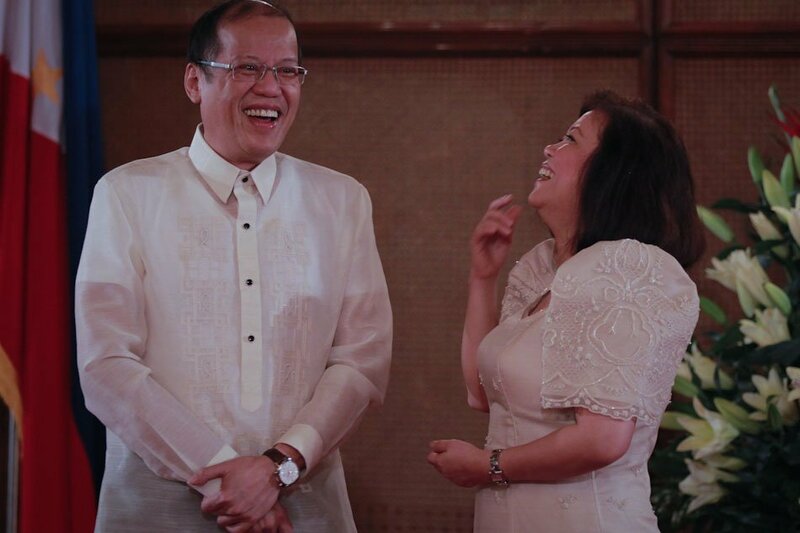 Writer and photographer Bubuy Balangue through a Facebook post, lists down the unpublicized notable feats of the previous administration of former President Benigno Simeon “Noynoy” Aquino III throughout his term. “1. Under Pnoy, the country achieved the “Highest Unemployment Rate” in the whole Southeast Asia and even the ILO affirms this fact! 2. 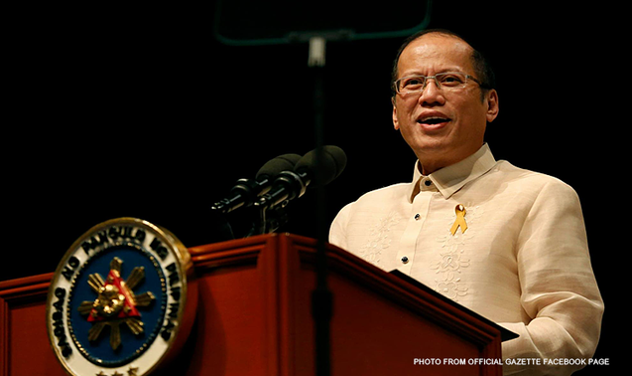 Smuggling loses reached $26+ billion in 2011, only a year after Aquino ascended to the Presidency. A feat that surpassed the smuggling loses of the 3 past presidencies. 3. The MRT has broken down almost daily since Aquino became President despite a government subsidy of $1.2 million a month for maintenance & rehabilitation. 4. 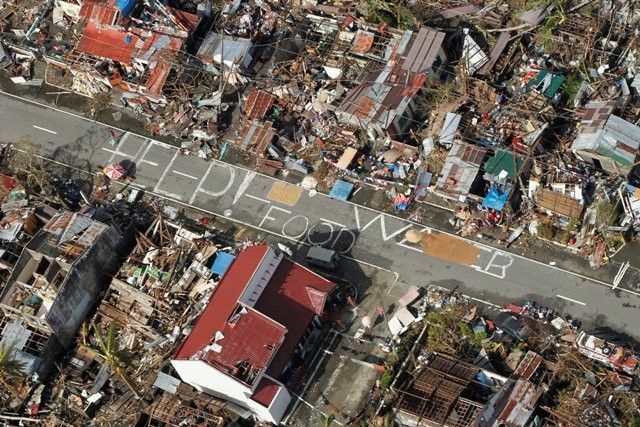 Almost 2 years since typhoon Yolanda wrought havoc, the majority of typhoon victims still live in TENTS despite the huge donations from the Global Community. Donations of which, $90 billion cannot be accounted for. 5. Metro Manila was given an allocation of 28+ billion “IRRIGATION FUNDS.” Even though Metro Manila has a single rice field anywhere. 6. We have become the “Global Dump-site.” We just “Imported” 400 Container crates containing garbage and other assorted wastes from Canada. 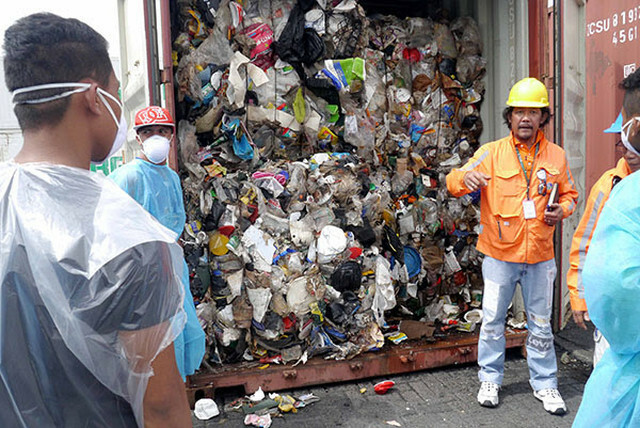 Do not be surprised if “Imported Garbage” eventually appears from countries such as Japan, South Korea and Germany. Eventually reaching the Bureau of Customs. 7. Balikbayan Boxes were subject to “Random Inspections” and taxation if it exceeds $500 in appraised value. An unprecedented feat which no previous administration even thought about. 9. Sent the PNP-SAF 44 on a mission to capture an International Bombing Terrorist. 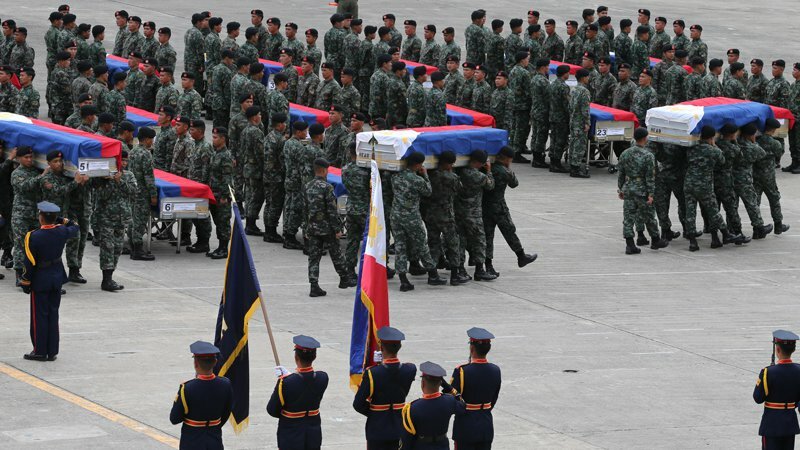 Then when the mission went awry, intentionally withheld orders to send reinforcements, which naturally resulted in the Massacre and eventual Mutilation of the valiant SAF 44. And then blame them for not “Coordinating” with the enemies of the State. 10. Consistently blamed his predecessor, former president Gloria Arroyo for the last 5 years of his monumental blunders and Fiasco’s. While at the same time, taking credit for her accomplishments. 11. Presented a graduate of his K-12 program during his final State of The Nation Address. Even though the K-12 program had only gone into effect, earlier this school year. 12. Boasted of having completed around 12,184 kilometers long “Farm to Market Roads,” which until now, no one has actually seen. Experts estimate that these roads, when connected end to end. Would stretch from the Rizal monument in Manila. To Rodeo Drive in Hollywood, CA. 13. Consistently defied Commission On Audit directives (and the Transparency clause of the Constitution as well) to have his PSF (read: Presidential Pork Barrel) audited. 14. Borrowed a total of $100 billion from other countries in just the 1st quarter of 2015. 15. Caused the National Debt to balloon to P6.4 trillion. Which means every Filipino, including the unborn, already owe in excess of P61,000 each. 16. Defined the horrendous Metro Manila traffic as: “Sign of Progress,” despite estimation by analysts that the traffic problems cost the economy billions in lost revenue every day. 17. Told the grieving families of the slain SAF 44 that they are now “even” as he also lost his father Ninoy, who was gunned down in 1983. 18. Declared that the P700 million Fertilizer Scam during Gloria’s term as being “Much Bigger” than the P10 billion Janet Lim Naples PDAF Scam. 19. Openly defied the Supreme Court by insisting that his DAP is legal and that the SC was wrong in declaring it as unconstitutional. 20. Intentionally defied the ruling on the Civil Service Code on Appointments. And exerted undue influence on the Commission on Appointments just so his “Appointees” finally got the CA nod, after having been rejected by the CA at least three times. 21. Appointed a new Chief Justice who failed the Psychiatric Evaluation. It being the 1st requirement to be even considered as candidate for the Supreme Court. 22. Privatised 75 Government Hospitals, depriving millions of Filipinos their guaranteed rights of access to Free and Affordable Medical care. Let us not forget the impact that this Aquino brought to the country and equally spread truth behind the man that everyone loved for his parent’s feats, whom coincidentally has a lot of hidden truths about themselves too.